The $80.9 million I-10 and Jefferson Interchange modernization project provides congestion relief for thousands of motorists. 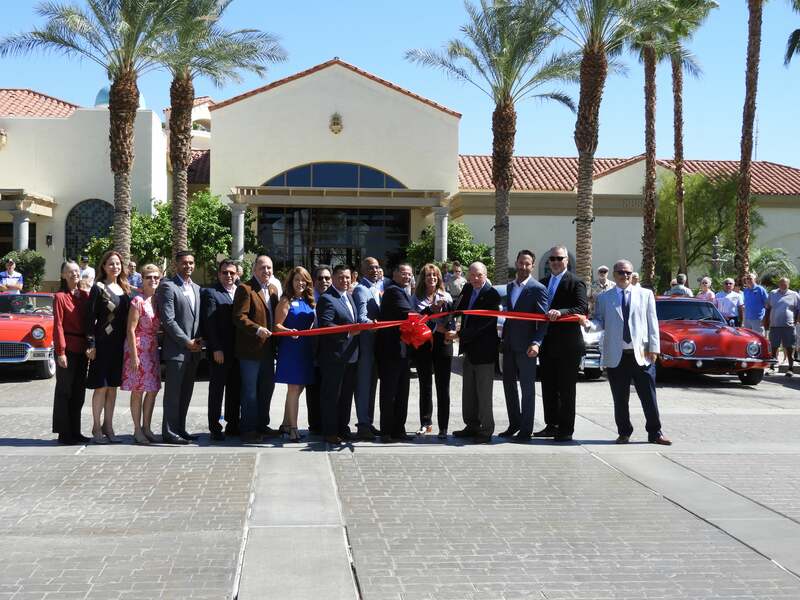 Following tremendous growth in and around Indio, the project delivers on a promise to improve traffic flow and reduce congestion. The project also caps a decades-long infrastructure improvement initiative known as the I-10 Coachella Valley Corridor Improvement Project. 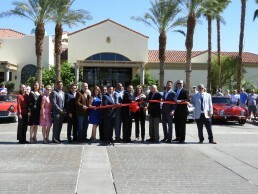 “The grand opening of the Jefferson Street interchange is an important milestone, and a reflection of the promises kept in the I-10 Coachella Valley Corridor Improvement Project,” said Riverside County Supervisor Marion Ashley, who is a member of RCTC and chairman of the Coachella Valley Association of Governments (CVAG) Executive Committee. RCTC worked with Riverside County, the City of Indio, Coachella Valley Association of Governments (CVAG), and the California Department of Transportation to help deliver this valuable project to county residents. The new Jefferson project replaces an interchange that was originally constructed in 1960 and updated in 1972. Reconstructing the interchange was one of the top regional needs for many years, due to a configuration that was confusing and constricting to traffic flow as well as significant growth that has occurred since the interchange’s original design. The project demolished the existing bridge and replaced it with a larger, six-lane bridge while also modifying on and off-ramps to reduce congestion and improve traffic flow. The project helped create nearly 1,500 jobs and was underway between Spring 2015 and this August. According to the Coachella Valley Association of Governments’ 2017 traffic count, about 16,500 vehicles use the overpass daily. Funding for the project came from a variety of federal, state, and local funding sources. As responsible stewards of Riverside County transportation dollars, RCTC and funding partners have been at work since 2000 to fund, plan, and deliver this project to county residents. Mobility affects everyone and RCTC is the agency in Riverside County for transportation solutions that support our quality of life and our region’s economy.